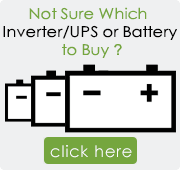 So you too have lost your unsaved documents because of power failure? Or worse your operating system got corrupted and your computer won?t start. Even the thought of such a scenario sends shiver down our spine. Sudden loss of power and power surges are two of the main causes of damage to computers and other sensitive electronics. 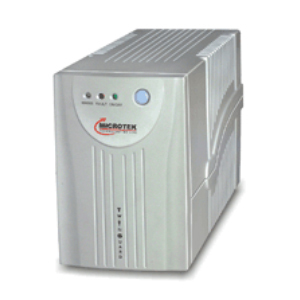 In order to protect your computer against power supply interruptions you need power backup. This is where UPS (Uninterruptable Power Supply) come into the picture. 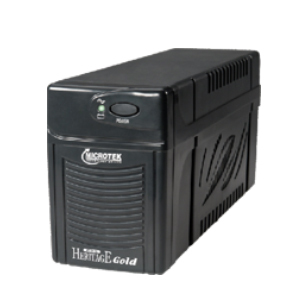 UPS provides a buffer against power failure ranging from a few minutes to an hour or more depending on the capacity of the battery. 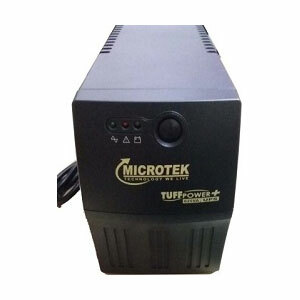 Here at BatteryBhai you can shop for both offline and online UPSs from the leading brand Microtek.